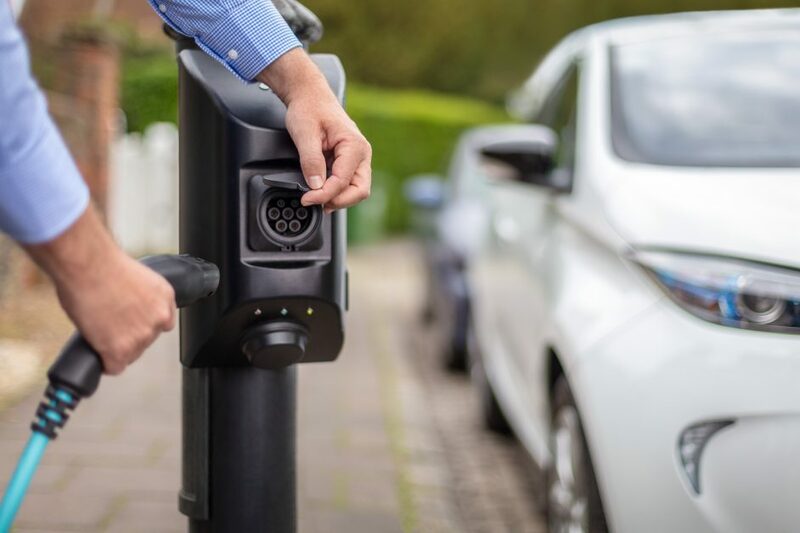 Electric vehicle drivers in the UK are disadvantaged compared to the rest of Europe, according to the MP behind a private members’ bill aiming to standardise charge points and introduce interoperable payment systems. Conservative Bill Wiggin presented the Electric Vehicles (Standardised Recharging) Bill 2017-19 earlier last week in an attempt to add to the powers outlined in the Automated and Electric Vehicles Bill (AEVB), passed in July. 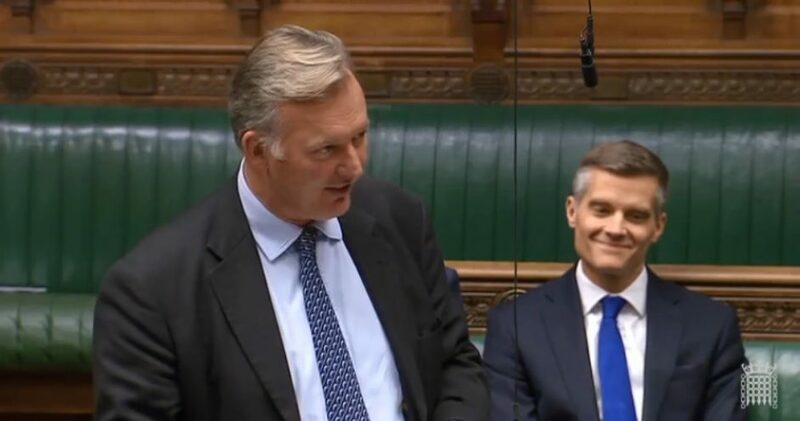 It aims to standardise requirements for electric vehicle charge points and for connected purposes, with Wiggin telling the house that the various connectors in the market to attach an electric vehicle to the charging points is “the first problem” with the technology. 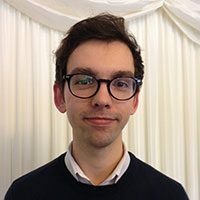 Taking inspiration from the rise of USB connections in charging cables for personal devices, the MP for North Herefordshire said: “I believe it would be sensible to follow the approach that computer manufacturers took some time ago, and to create a universal standard for connectors to electric vehicles. The AEVB allows the government to implement regulations on operators “in connection with the components of public charging or refuelling points that provide the means by which vehicles connect to such points”. Wiggin argued that these powers should be taken to create uniformity among charging points, making “the lives of electric vehicle users easier”. He went on to claim that the “second problem” presented by existing charging infrastructure is the “disparate and patchy network”, resulting from each point being owned by particular operators with different payment options. 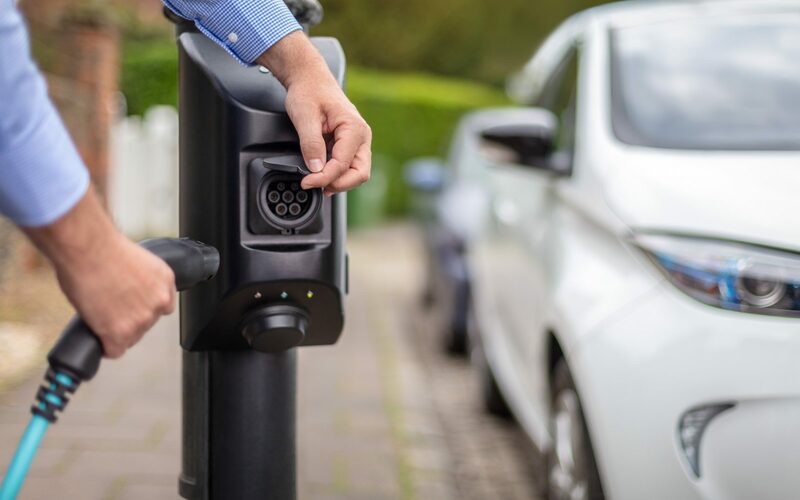 Owing to the more interoperable payment system for EV charging on the continent, Wiggin said the UK market leaves drivers “currently disadvantaged compared with our European neighbours”. “I believe that we could make the current British model more effective and efficient by introducing a similar scheme here,” he added. A number of international charging network companies to have entered the UK market recently have made similar suggestions, with Swedish firm Vattenfall and US market leader ChargePoint both promoting roaming agreements between networks to make EV driving more accessible. However, the UK EV charging sector has very much been formed by more restricted networks that until recently have often required a membership or subscription to use the infrastructure. However, the Alternative Fuels Infrastructure Regulations 2017 set requirements for networks to provide ‘ad hoc access’, meaning drivers are able to recharge “without entering into a pre-existing contract with an electricity supplier to, or infrastructure operator of, that recharging point”. The likes of Chargemaster, the largest network operator in the UK, have therefore pushed back on claims that they operate “closed” networks, saying the abide by the legal requirements to provide ad hoc access to occasional users via a smart phone app, while a subscription solution is offered for more regular charging needs. Director of communication and strategy Tom Callow has previously questioned if Europe offers a better alternative, telling Current±: “Continental Europe is hardly a beacon of excellence when it comes to public charging. With over 600 charge point operators, drivers face an inconsistent mess of costs, hardware and reliability. "Roaming is arguably a necessity on the Continent, but that’s simply not the case in the UK. However, Wiggin has suggested that contactless payment also be more widely adopted alongside mobile payment technology to ensure each charging point has a pay-as-you-go option that does not require a membership or key fob. “This would ensure that users who frequently use a certain charging point could still take advantage of the preferential rates that membership might bring, while users who wished to use the service as a one-off would be able to do so,” he said. While some network operators offer contactless payments, such as Instavolt, Callow previously told C± that existing utilisation of certain types of charge point does not warrant the deployment contactless technology. “Our subscribers benefit from RFID card access as it is indisputably the fastest and most reliable way to access a charge point,” he added. Nevertheless Wiggin, along with support of over 25 cross-party members of the house, will continue to push the bill to second reading on 8 March 2019 to “create uniformity of charging point connectors, to compel charging point operators to offer a pay-as-you-go option, and to impose penalties on those who do not follow the rules”.